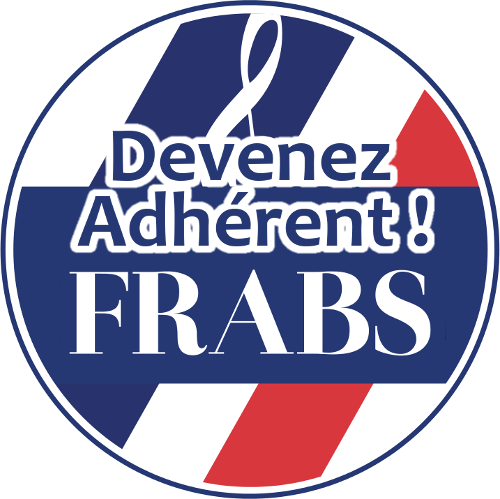 Support the French Barbershop project – become a member of FrABS! FrABS, an association for a little over a year – and what a year!! We have encountered incredible folks both in France and elsewhere, we have met wonderful singers and Barbershoppers extremely dedicated to this art form. We have hosted multiple events while we have grown more numerous so as to share the pleasure of vocal harmonies and great friendships. A true French Barbershop community is forming little by little (We sing in English). And our connections to the world wide Barbershop community have grown exponentially in only a few months. Our counterparts in the four corners of the world are determined to help us develop this vocal art in France. We could not have dreamed for more. We are well aware that none of this progress would have been possible without you. And this is true for our future efforts. Because FrABS exists for you but above all by you. It’s through each of you, with your participation, your determination, and your energy that will allow us to grow and succeed. We do not expect to stop where we are as there is still a lot to do. And we need your help to assistance with our development and to accomplish our numerous projects (welcome the coaches, rental of rehearsal space, organizing events, creation of a chorus, etc.) – and you can start by joining FrABS. Become a member of FrABS today and at the same time become an actor in the promotion of Barbershop singing in France! Help us make the association your own that meets your singing aspirations. We count on you! !